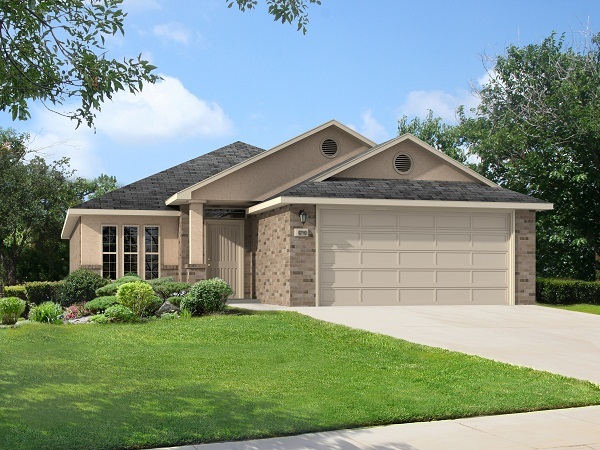 The results are in, and June’s most popular floor plan is the Shelly! She features three bedrooms, two bathrooms, and 1,427 square feet of open living space. Other amenities include a grand master suite with two large closets and a covered back porch. Want to see more? 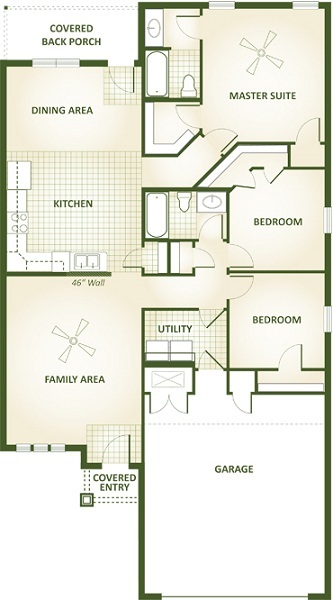 Click here to download the complete floor plan information sheet for the Shelly. This is our floor plan! Can’t wait till we move in! Thanks for the comment, Jeanette! We know you will love the Shelly like so many of our homeowners do.